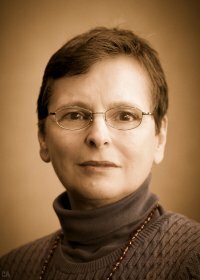 Kathryn, an experienced Healing Touch Practitioner and Instructor provides contemplative biofield energy therapy. Whether distance healing, light touch or off the body movement. She works with the client to facilitate and promote self-healing, physically, mentally, emotionally and spiritually. Kathryn facilitates Intro to Healing Touch, Level 1 and Level 2 workshops throughout the Midwest and is available to travel.